Ever met someone who didn't like meatloaf? Probably not many, right? And with good reason. A moist, meaty, savory loaf with a caramelized crust is hard to beat. But by the time you're back from work, it's often too late to fix this family classic for dinner. 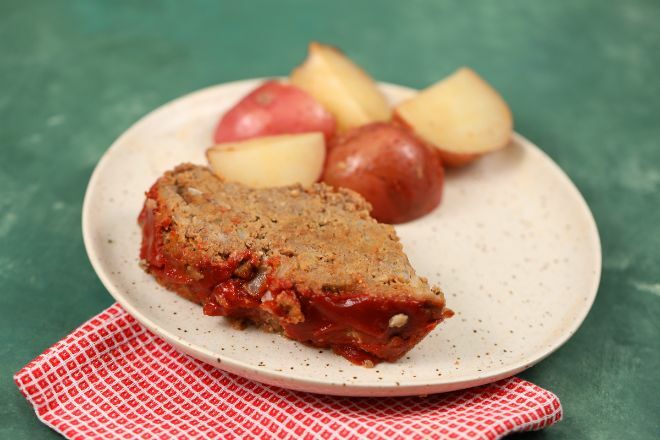 So here's the best news ever for busy meatloaf-lovers; here is where you learn to make the perfect meatloaf, in your slow cooker, with the potatoes to serve alongside it. 1. 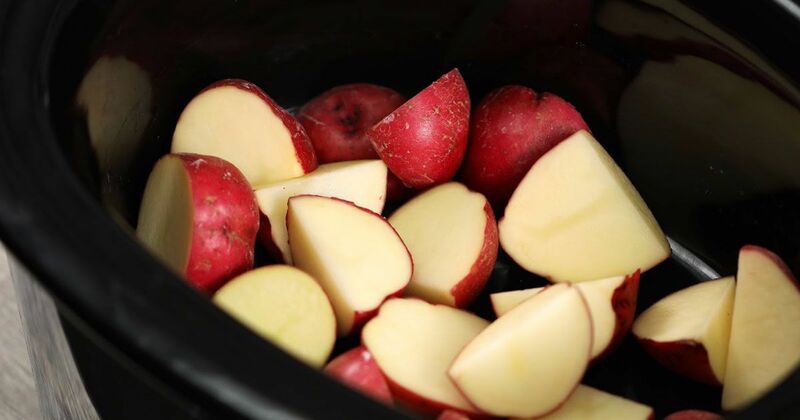 Lay cut potatoes on bottom of 6-quart slow cooker. 2. Mix all other ingredients for loaf in a large bowl. Then form into a loaf before setting on top of the potatoes inside the slow cooker. 3. In a small bowl, mix ingredients for glaze, then brush on top of loaf. 4. Cover and cook on low 6 hours.